The Woolly Brew: Opal Caberet - a 6ply. In the shop! Opal Caberet - a 6ply. In the shop! 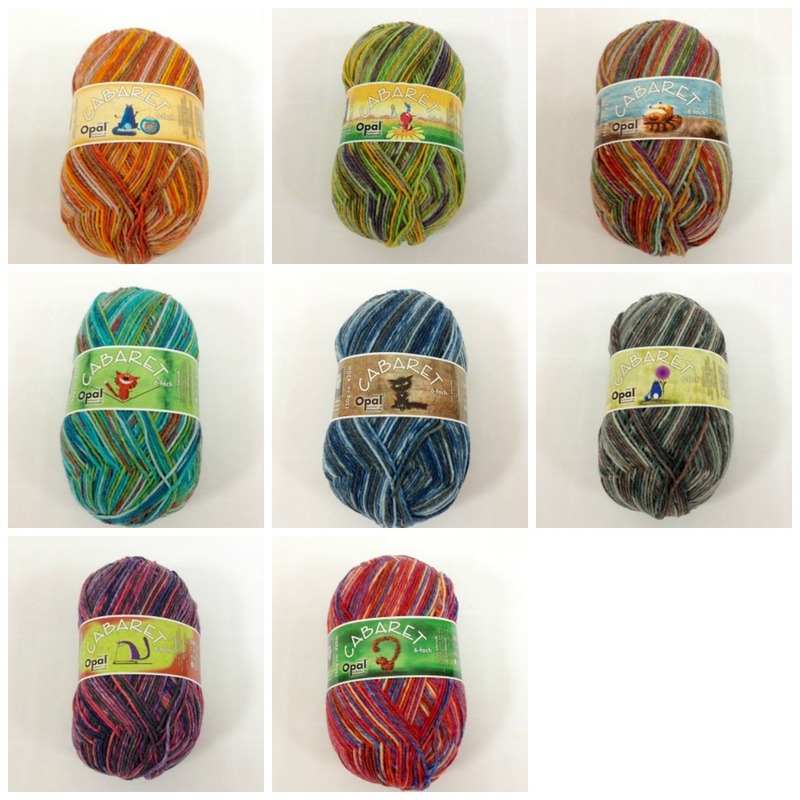 New thicker sock yarn from Opal... perfect for a thicker (and quicker to knit) pair of socks! Limited stock! Get it while you can.